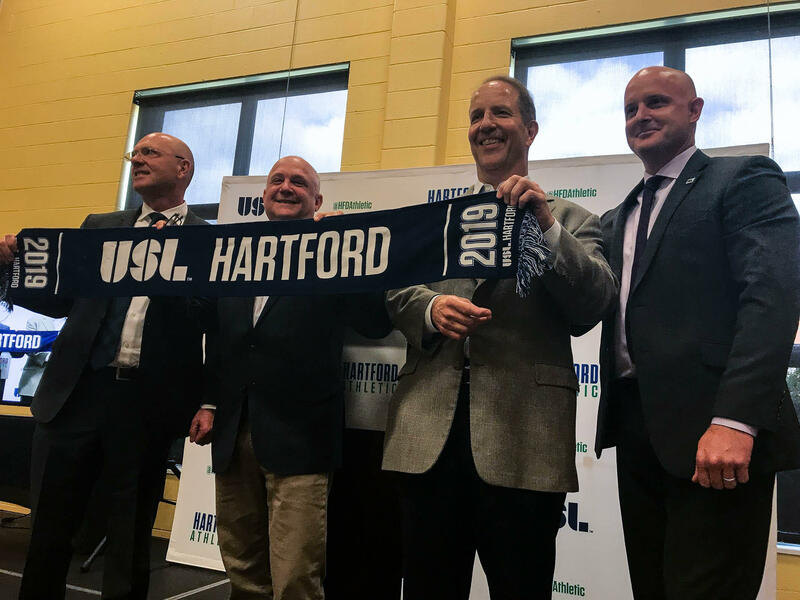 The team's co-owners (from left to right: Joe Calafiore, Bruce Mandell, and Scott Schooley) stand with United Soccer League president Jake Edwards (far right) in celebration of Hartford's new USL team. 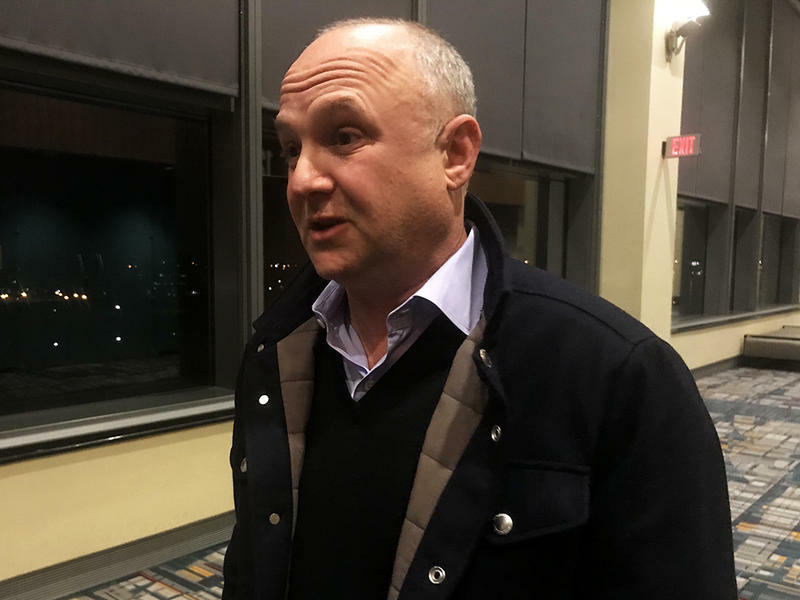 The new United Soccer League team that will play home games in a re-constructed Dillon Stadium will be called Hartford Athletic. The team is set to join the USL with five other new teams for the 2019 season. 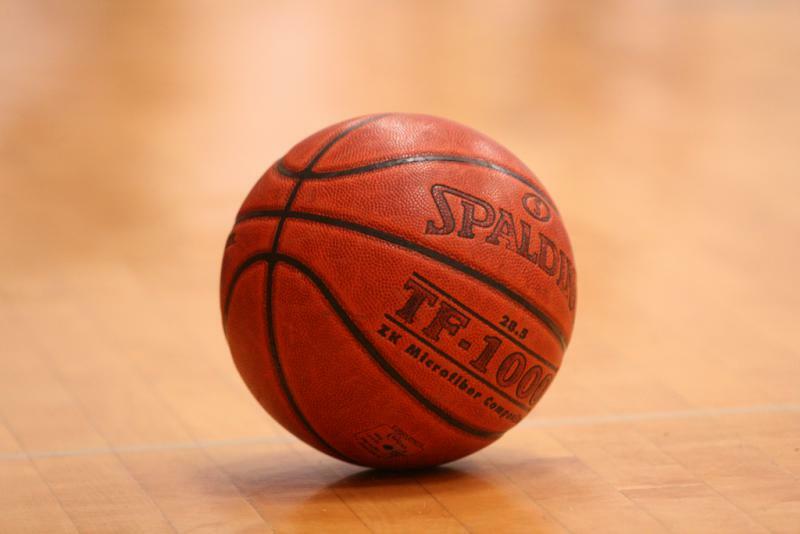 Mandell said that fans have already bought 1,000 season tickets. 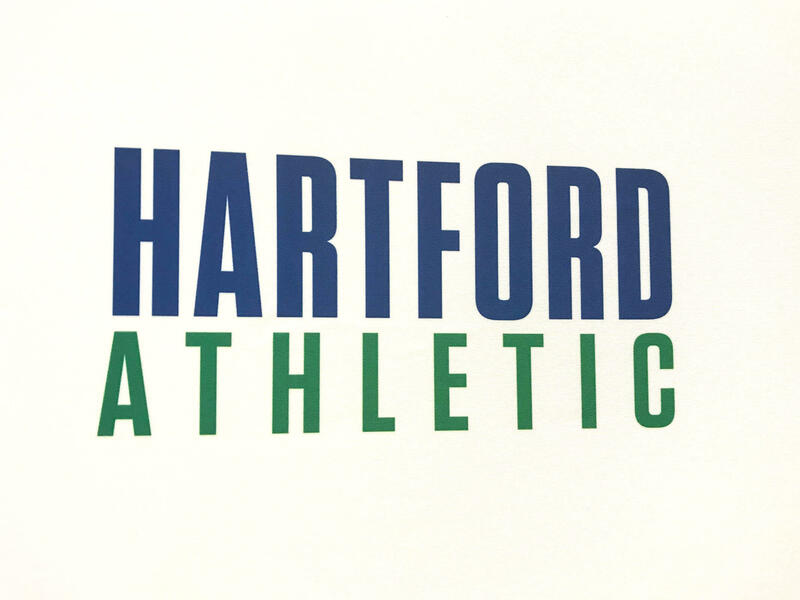 Hartford Athletic soccer kits will feature blue and green—the colors of the old Whalers and now, the Hartford Yard Goats. The Hartford Sports Group is the preliminary pick to revamp Dillon Stadium, an 80 year-old facility in Hartford’s Colt Park.